Whether you are new to Kdramas or even if you have seen your fair share, it can be a bit overwhelming trying to sift through the seemingly endless amount of dramas to choose from. You like what you have seen so far, but you’re not sure how to choose your next drama. The question is, “What Kdramas should I watch?” That’s where this guide comes in! This is meant to be a beginner’s guide to Kdramas for what to watch, but even if you are a more seasoned viewer, make sure you may haven’t missed out on any of these classics. I have chosen Kdramas that have maintained a high level of popularity with fans over the years, as well as Kdramas that I love. Most of these can be watched on Viki, Kocowa, or OnDemandKorea. With so many amazing Kdramas to choose from, I may have missed a drama you think should be on the list. Feel free to comment with your favorites. 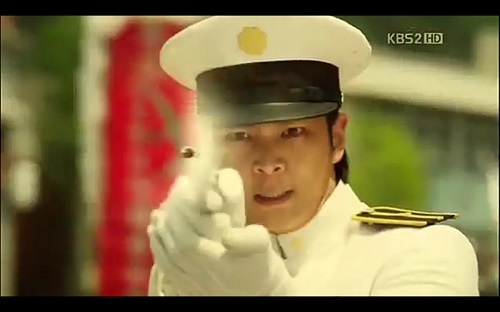 I have included a sampling of Kdramas from the major categories. So if you already know you like a drama in one category, you may like another one too. I always recommend trying out a few dramas from each category so that you can really get an idea of what you like. If you would like other recommendations, feel free to ask in the comments below or use the ‘Contact’ tab at the top of the page. I am in the process of reviewing these dramas. If a drama has a completed review, you will be able to click on the drama’s name to see the full review. A man struggling with Multiple Personality Disorder brings us smiles and breaks our hearts on his journey to recovery with the help of a special woman. Comedy and cute abounds when a Gumiho (magical creature) falls in love with an immature human. 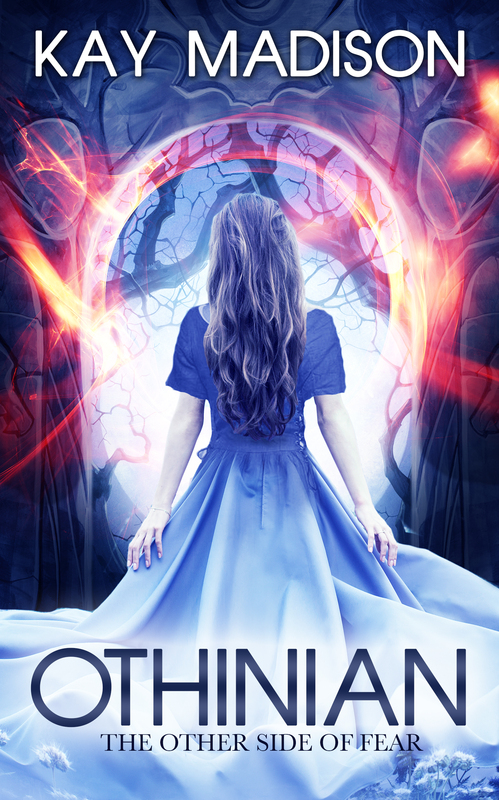 A fantasy romance about a 400 year old alien who falls in love with an actress. Hi-jinks ensue when a girl cross dresses as a boy to be in a kpop band. A man whose life was devastated by corrupt reporters seeks to reveal their true motives by becoming one himself. A time travel romance about a prince from the past who meets the love of his life in present day Seoul. A man who can read other people’s thoughts struggles to protect the woman he loves when someone from their past threatens them. A rich man wakes up in Seoul homeless with amnesia where he meets a sweet country girl who takes him in, and the two work together to discover who he is while having to survive the city. A body swapping fantasy about a rich man who falls for a stunt woman. An accidental one night stand leads to a pregnancy and an amazing love story. A girl cross dresses as a boy to get a job at a coffee shop and gets into a complicated relationship when her boss develops feelings for her. The classic gateway drama. Four rich, handsome guys rule the school, but their world is turned upside down by a spunky transfer student who steals their hearts. Teens pursue their dreams and face life’s challenges at this musical high school. After her house is a destroyed, a teen girl and her dad move in with her crush, the most popular boy at her school. The complicated love lives of rich teenagers and an ordinary girl who gets involved with them. Six friends deal with love and life as they grow up together. A man seeks revenge on the corrupt politicians responsible for his father’s death by taking matters into his own hands. A night courier hired to investigate a woman finds that he may be involved in the mystery he is trying to uncover. An epic story of a masked man fighting to free Koreans during the Japanese occupation in the 1930’s. A man framed for murder must survive for two weeks in order to save his daughter with leukemia. Modern day detectives communicate with a detective in the past using an old two way radio to solve crimes, but they soon learn that messing with time is a dangerous thing. A man searches for his first love who tragically disappeared when they were teenagers. A man seeks revenge on the woman he loved after spending years in jail for taking the blame for a crime she committed. A special forces captain and a doctor fall in love while providing aid in a country dealing with a natural disaster and civil strife. A goblin seeks to end his cursed immortal life and needs a human bride to do so, but when he finally finds his bride, he realizes he wants to live and be with her. A woman who dies before her time is given the chance to live if she collects the tears of three people who genuinely loved her. 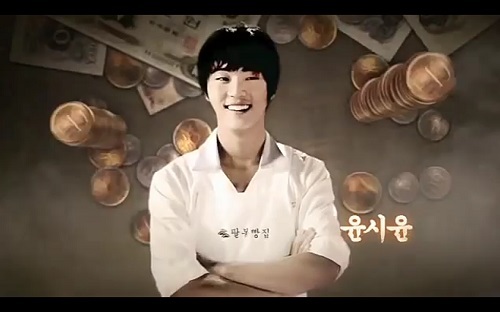 A young man must overcome hardships to become a baker and inherit the company that is rightfully his. A woman who has lost her family is suddenly told she will inherit a wealthy woman’s fortune and is invited to live with her family. A half human/half gumiho struggles to become human and protect those he loves. A woman travels back in time to the Goryeo era where she gets romantically involved with several princes and finds herself in the middle of their battle for the throne. A masked man robs from the rich and gives to the poor while trying to uncover the truth behind his father’s murder. A love story between a prince and a shaman who share a complicated fate. A love story between a man and a woman whose families seek to destroy each other. A king hires a man to find out who is murdering his top scholars, but the man also has a vendetta against the king. A woman is caught between the King of Goryeo and the Emperor of Yuan as she rises from a lowly concubine to become the mighty Empress Ki. Click here for Kdrama Reviews. Sign Up to receive email updates of casting news, trailers, reviews, and more. This entry was posted in Articles, Drama Guides and tagged Boys Over Flowers, Jang Hyuk, Ji Sung, Joo Won, kdrama, Kim Hyun Joong, Kim Soo Hyun, Lee Jong Suk, Lee Joon Gi, Lee Min Ho, Lee Seung Gi, Park Shin Hye, Park Yoo Chun, Song Joong Ki. Bookmark the permalink. I love your list. I’ve seen all episodes of all of them except “A Tree with Deep Roots,” which is on my list to finish watching soon. I like to wait until after a drama has aired and then marathon it, but I’m making an exception right now for “Scholar Who Walks the Night” and “Yong Pal.” I just finished “Mask” and I’m currently marathoning “My Beautiful Bride.” I have “School 2015” and “Oh My Ghostess” on my “plan to watch” list. One of my very favorite dramas is “Queen In Hyun’s Man,” which is a must see for anyone who likes time travel or romance. 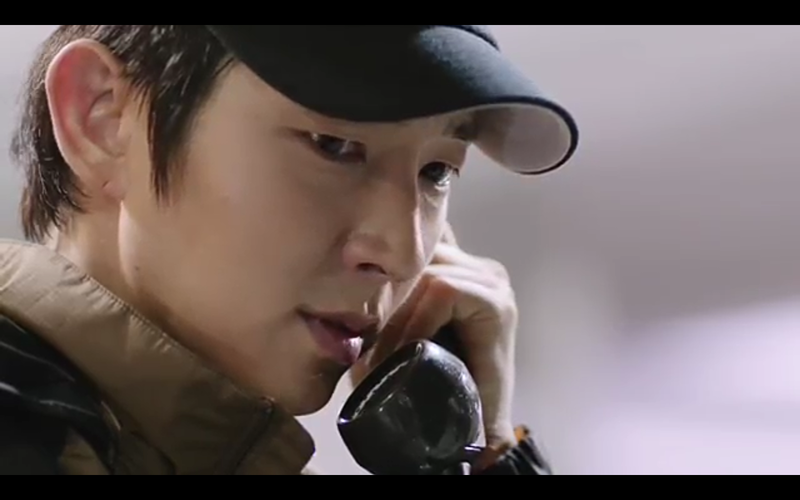 My very favorite actor is Lee Joon Gi. His “Time Between Dog and Wolf” is a classic action drama and “Arang and the Magistrate” is a classic fusion sageuk. Even “My Girl,” which was his first drama as second lead, is a classic. 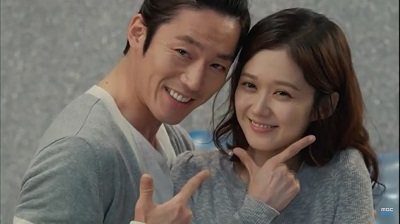 The OTP is Lee Dong Wook and Lee Da Hae, who give fine performances, but many people cite “My Girl” as a Second Lead Syndrome example. I think we may just be kindred spirits, lol. We seem to be very similar! Lee Joon Gi is my favorite actor, and it was tempting to put all of his dramas on the list! I also prefer to marathon dramas. I usually wait until about two weeks before a drama finishes airing and then start it, that way I’m at least somewhat involved with the drama community, but I don’t have to wait week to week (although I do keep up with how shows are doing and fan reaction week to week). I’m going to start Scholar next week. It’s been a grueling wait! I think the wait for Yong Pal will be pretty bad too. It’s nice to meet a kindred spirit! I just discovered kdramas three years ago, but I’ve become an addict. Another sageuk you would probably enjoy if you haven’t seen it yet is “Warrior Baek Dong Soo” with Ji Chang Wook and Yoo Seung Ho. I’ve seen three! Hahaha still a lot to go! I’m pretty easy going in terms of genre… I’ve seen City Hunter, Boys Over Flowers and Innocent Man, so that you gives you a bit of an idea haha. If you liked City Hunter, the other 3 in the action genre are excellent. All of the rom coms are pretty good, but my favs are My Girlfriend is a Gumiho & Kill Me, Heal Me. Iljimae is pretty fun for the historical genre, but it is a bit older with a sort of comic feel and you have to go with the fact that Iljimae is able to do some amazing, yet a bit unrealistic things, lol. It’s a lot of fun though. also try ‘the king 2 hearts.’ its amazing. 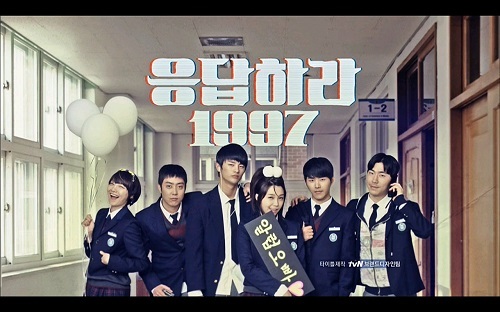 all the dramas in your list kay are awesome!i’ve watched all of them and so far you are on point!’reply 1997′ was fantastic,and their kiss was one of the best korean drama kisses i think! An exceptional list! You truly captured the essence of Kdrama both past and present. I’m at the 50% mark with this list, but I’ve definitely heard of them all! This tells me that though these dramas are indeed popular, they can’t ALL appeal to everyone. Still, I will enjoy as many as I can! I also agree about the appeal. I enjoyed almost all of the dramas on this list, but some more than others. 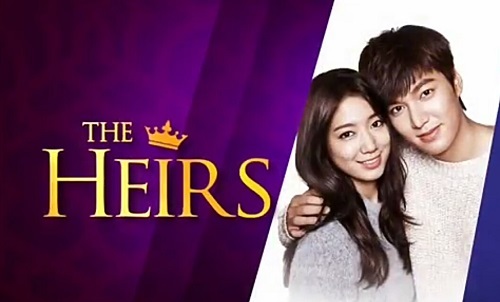 The only one I didn’t enjoy and felt was a waste of time was The Heirs, but I know it was very popular with a lot of people, maybe just because of that fabulous cast. 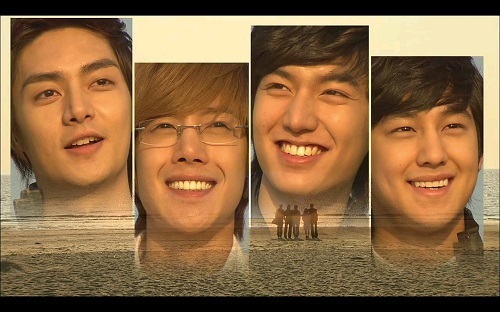 The teen genre is my least favorite, but I very much enjoyed Boys Over Flowers, even though the story was a mess. We seem to have similar tastes 🙂 I absolutely love Rooftop Prince and really liked Sungkyungkwan Scandal too. I actually haven’t seen Heartstrings yet! I’ve had a couple people recommend it, and I definitely plan to check it out because it looks so cute. Dong Yi is also on my list. I’m right in the middle of the historical Empress Ki right now and loving it. Dong Yi has been on my list for a long time, but I hesitated to start the 60 episodes when there are so many 16- and 20-episode dramas I want to see. However, I started it a couple of days ago and I’m on episode 10 and loving it. Yesterday I discovered that my Vietnamese manicurist is a big kdrama fan and Dong Yi was the first favorite she mentioned. That’s exactly why I have waited so long to start Empress Ki! lol Everyone kept telling me how awesome it is, but I was always thinking, “But I could watch 3 dramas in that amount of time!” I guess we were in a similar mood, because I finally took the challenge and started Empress Ki a week and a half ago. I’m on episode 20 and absolutely love it! The pacing has been great, and I haven’t been bored once. I’m so glad I finally jumped in. It looks like things are going well for you too, and I hope you continue to love Dong Yi. I want to see that too, and now I definitely want to check out a few more of the longer sageuks. Reading your review of Kill Me Heal Me convinced me it’d be something I’d like, I think. So I’ll definitely be giving it a go now that I’m on winter break. 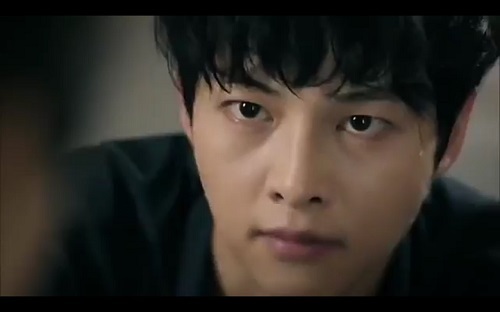 And oh my gosh, you must watch Dong Yi! Like all the historical dramas, it’s pretty long but the plot is very intriguing and I really loved it. Heartstrings is also really enjoyable; I really liked the soundtrack. Now that I’m having success with a longer sageuk, I am definitely encouraged to try more. And Dong Yi is very highly praised. 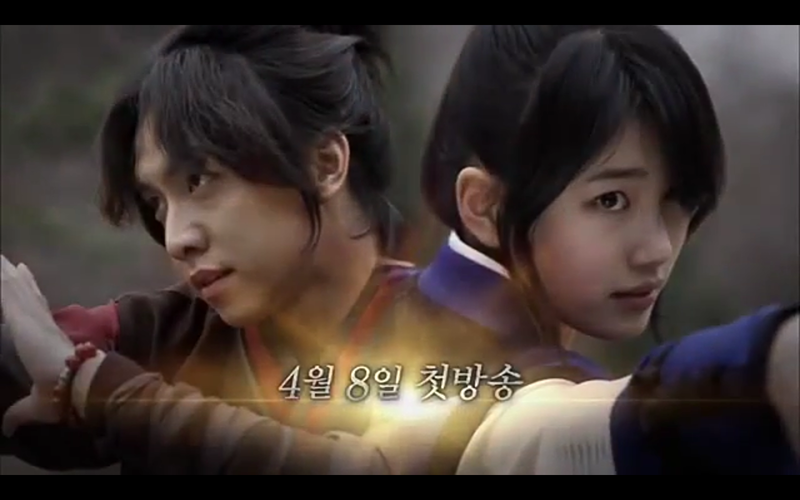 I really like the love triangle in Empress Ki. I enjoy both Ji Chang Wook and Joo Jin Mo. They’re so opposite, but each have their strengths. Of course, I’ve gotten a lot of laughs from the Emperor. Well since I’m finally on break, I actually started that series and just finished it earlier today. It was so, so good; thank you for recommending it to me, Kay! No surprise, I really loved Ji Sung’s acting! He really does have amazing skills. Ooh, you had a marathon! I’m so glad you liked it! Wasn’t Ji Sung phenomenal? His ability to bring each character to life was truly amazing. I’m going to have to watch it again now because all of this talk has got me longing for it, lol. It will actually be my fourth 🙂 Considering it just came out this year, my love for it may be a bit obvious, lol. Oh My Venus is next up on my list when I complete Bubblegum. I hope you’re enjoying it. I know I can’t wait to check it out!